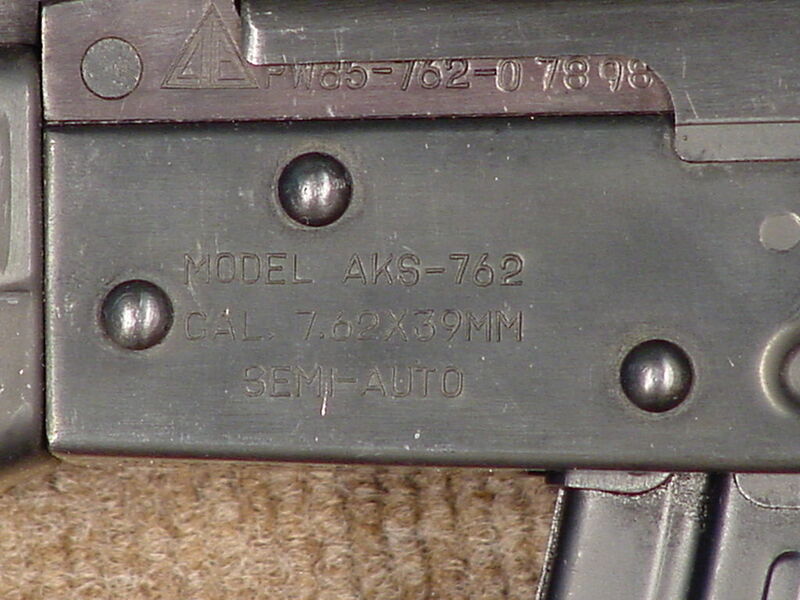 Standard wood: (P47 serial number) the wood was finished in a red mahogany type finish. 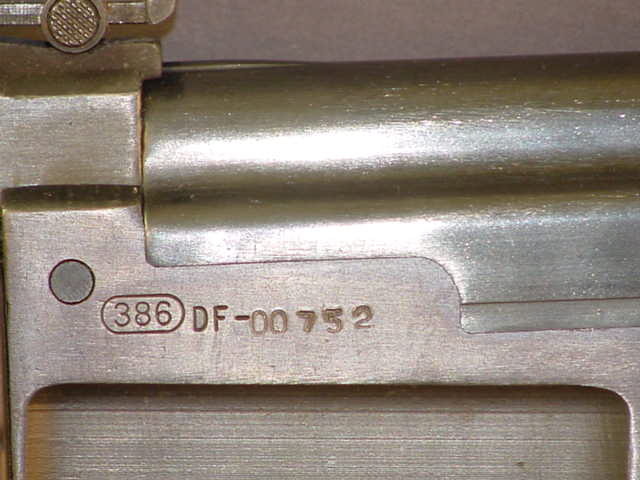 The rear sling mount was located on the rear of the receiver, and the bayonet was of the type 1 variety. 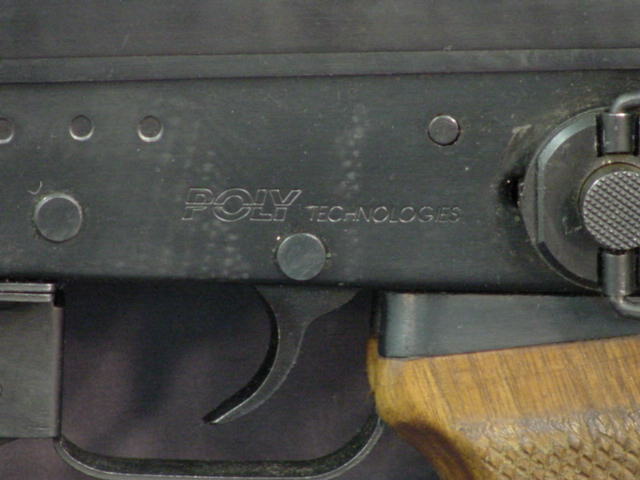 ****Note: the “C” series Poly’s were the models with the improvements, i.e. 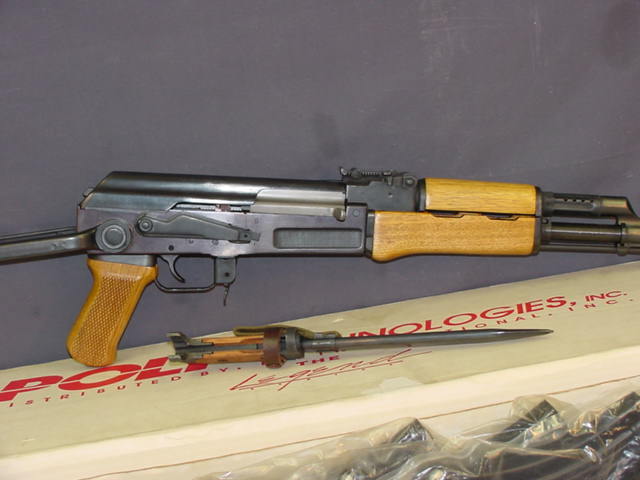 spring loaded firing pin, checkered pistol grip, underfolding bayonet etc. 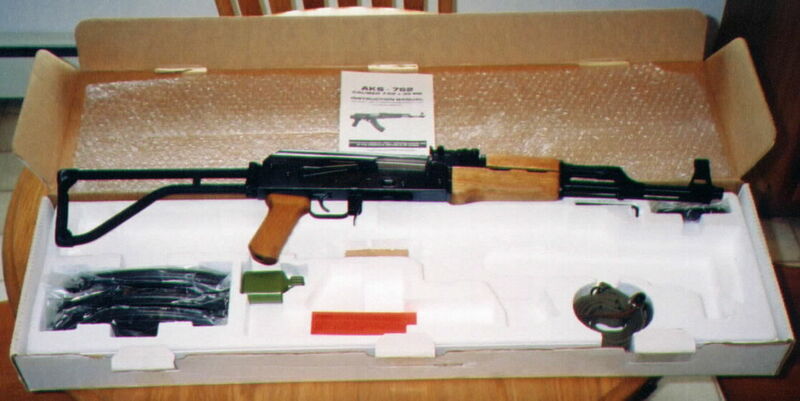 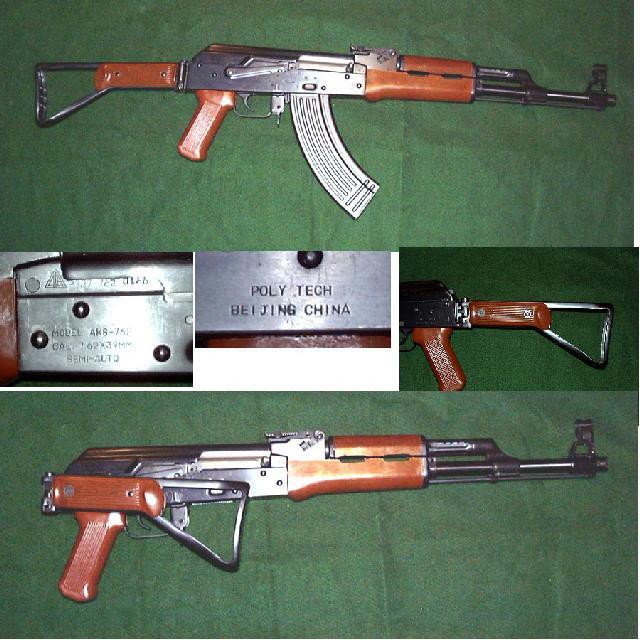 The “P” series Polys were identical to the Norinco exports. 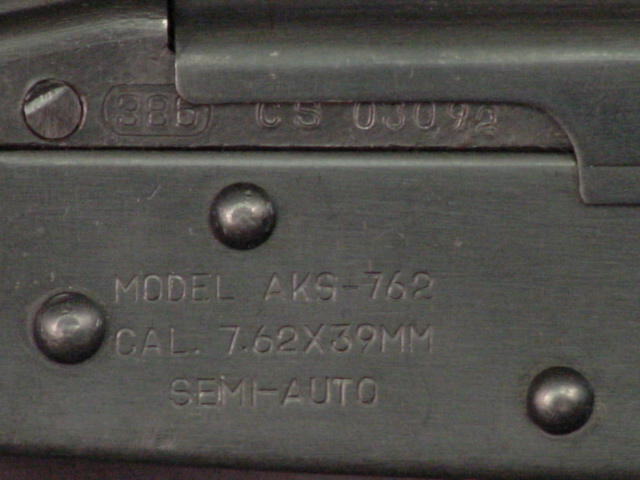 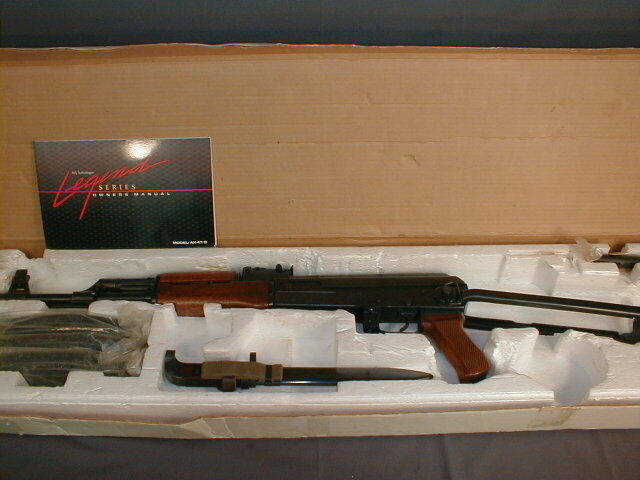 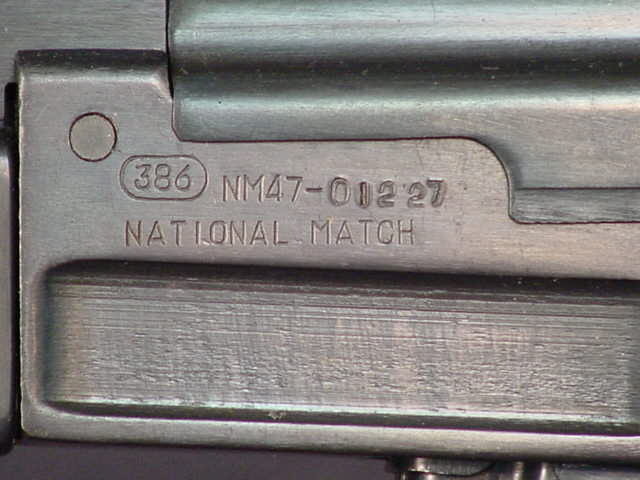 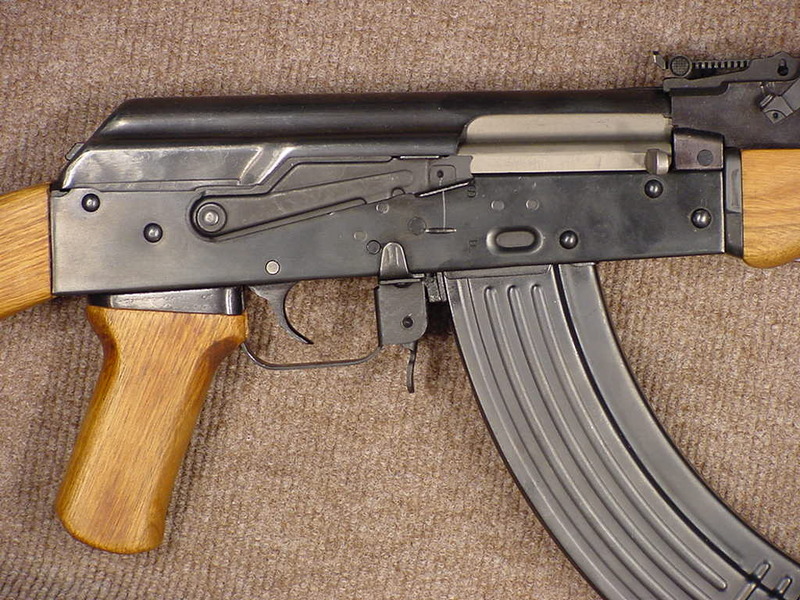 Underfolder version: (DF serial number), featured either blonde, or red furniture type 1 bayonet, milled receiver. 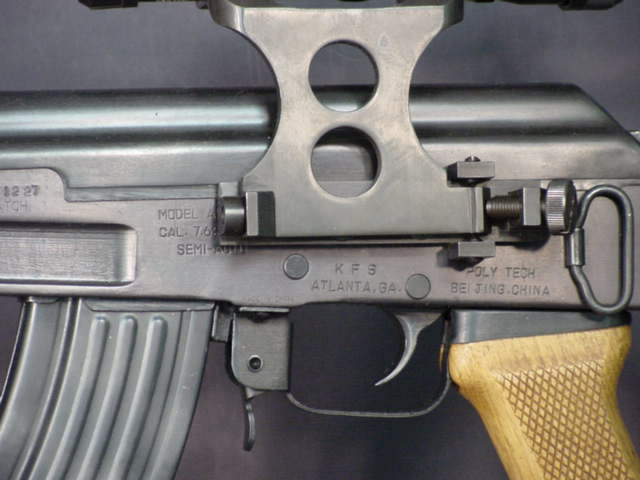 PolyTech also exported another version of the 56-2 type rifle a longer Galil type skeleton stock. 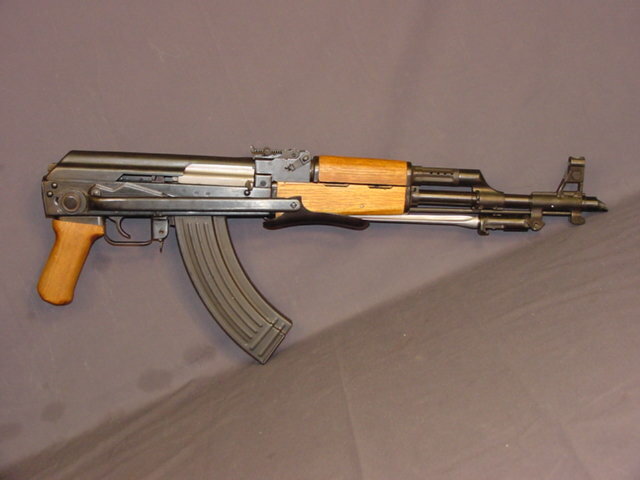 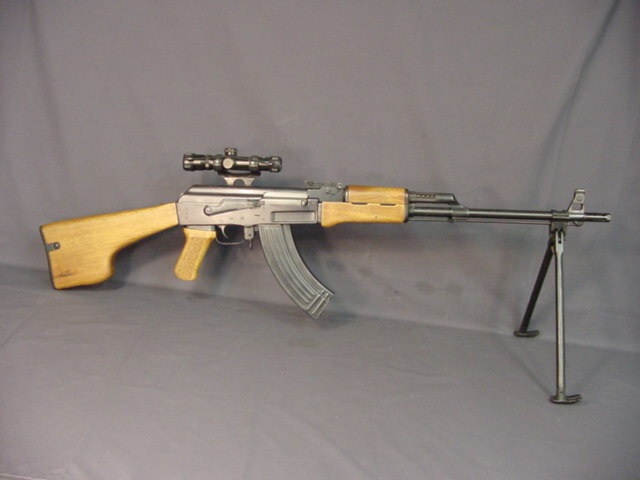 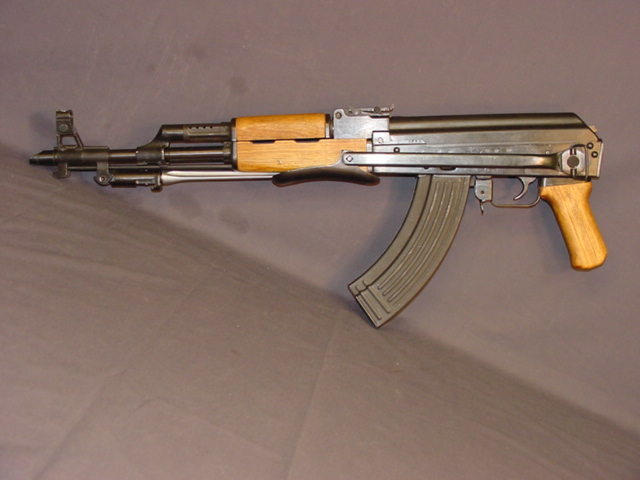 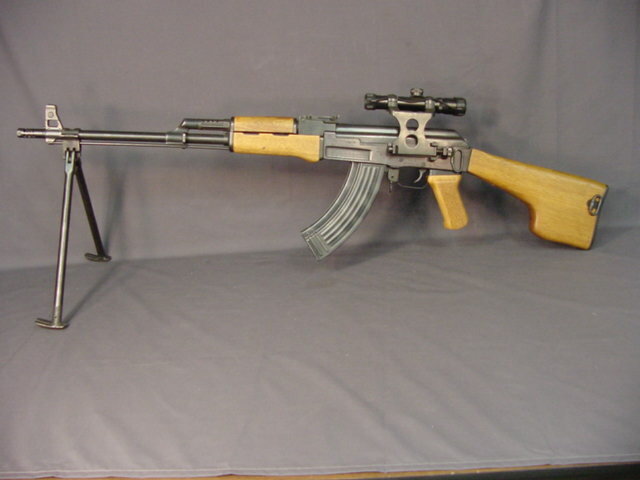 (Model AKS47/2) Imported thru KFS.